It's been a few months since I've set any goals for myself and I attribute that to Summer and just enjoying time! I wanted to get back on schedule with these because this is my broader look at the month and it really helps me focus in on things that I need/want to get done! via Before I get into my goals I wanted to share this Instagram feed that I just recently stumbled across - every post is something that is motivating and makes you want to do great things!! Another one of my favorites below! via 1//Finish booking our trip to New Orleans! I'm so excited to be heading to NOLA in October. It's both me and Gary's first time down there so if you have any tips of where to stay and what to do - we'll gladly take them! 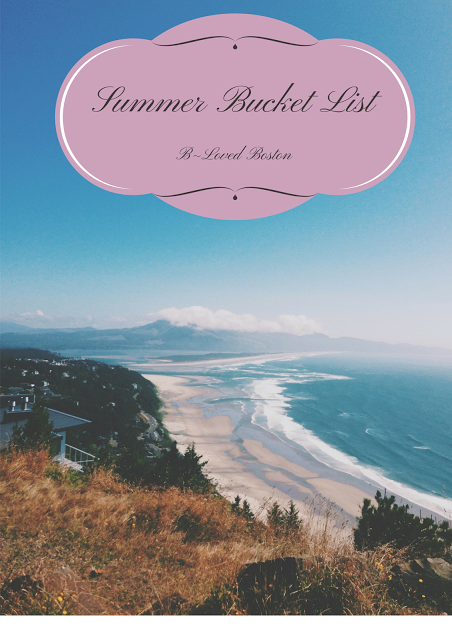 3// Finish out the summer bucket list! I'm sad to say we haven't really made a dent in this summer list, but I am proud that my basil plant is still living and it's amazing having fresh basil whenever we want! 4// Film one video for the blog. I have a lot of ideas of things to video, but I need to just be brave and put one on film! I really liked this post on tips and tricks and plan on following a lot of them! 5// Organize under the kitchen and bathroom sinks. This one is a bit silly but ever since I found this DIY I have been wanting to organize under there. We also watched a preview for a documentary on ridding our lives of the cleaners that have chemicals in them - huge eye opener just from the preview so we cant wait to watch the full thing! 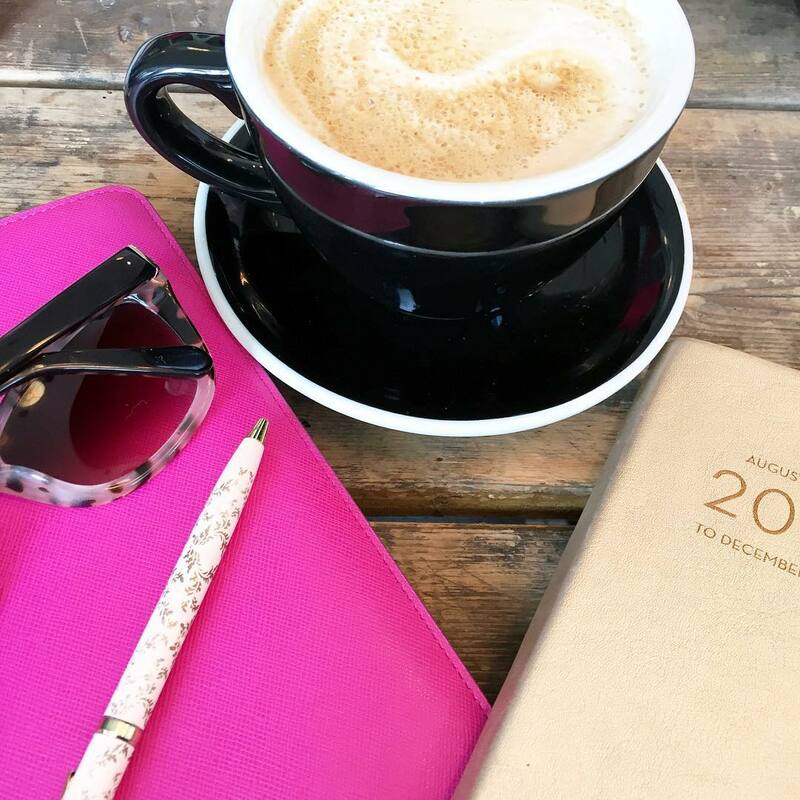 Easy and all attainable - that's how I get through each month's goals! Are you tackling anything this month? Summertime is usually where some of my goals fall to the wayside, it's just so much fun enjoying life and doing things on a whim because you can. I know you will rock out the goals you set. NOLA is one of the best cities in the USA, I'll send you some of my thoughts since I've been there four times [wanna go back]. I can't wait to watch your vlog, I know you will do so fabulous. 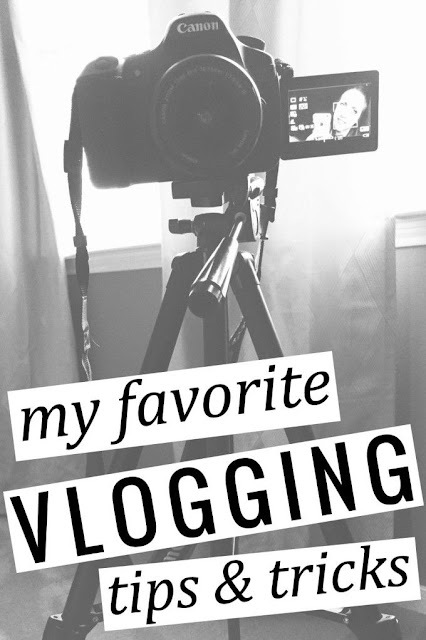 VLOGS are my favorites to do and watch, so fun. Um following that Instagram account immediately! And yay for NOLA! Really hoping I'll be able to join you guys there! I've always wanted to go. I need to clean out my closet too. One of my goals was to have less trendy pieces and more timeless, versatile pieces. So far I've kinda failed at that lol! Great goals, and so obtainable. I really need to clean out under our sink, it's a mess! I love following inspiring accounts, so definitely adding that one to my feed! 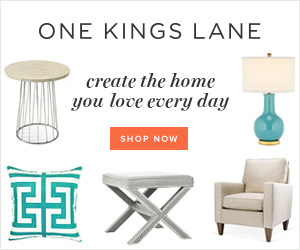 Have you tried Poshmark? It’s my closet cleaning obsession! SO excited about your NOLA trip!! We've never been either and it's on our list. Great IG account – always love a little inspiration!! Yay for planning a trip! I really need to sit down and write out a few of my goals so that they're on paper and so I hold myself accountable! I need to organize the bathroom cabinet again...and this time I need to do it well instead of just moving things around. I love all of the bathroom org pins so I just need to DO IT! I've been organizing like crazy this summer and it feels so good to get things in their place! yay for goals! i totally have slacked here as well. and we were doing so well ha. so exciting about your NOLA trip! and totally pinning that vlogging tips - i've been thinking about doing that every so often! great list girl! Yeah!!!!!!!! I know Gary and Mark were talking last night about all the plans and where to stay. Mark always plan NOLA that is his trip so definitely that is the person to talk to lol. It is such a fun city I can't wait to hang out with y'all there!!! I am so jealous of your NOLA trip - my dad and sister went and they did one of the air boat tours and loved it. Ahhh I love Nola!!! You're going to have so much fun!! I'll definitely send you a list of restaurants we loved! I feel like I keep cleaning out my closet and it still never seems like I can fit anything in it! Ha! I feel like closet and under-sink organization is a never-ending task! But it feels so good when it's clean. Yay for a trip to Nola! I really enjoyed this post! I think you have some great goals and I'm cheering for ya! Organizing under the sink is on my to-do list today actually so THANK YOU for sharing that post! Oh, and I also followed that Insta account immediately! Have a great day! I need to get back to sharing my goals too, I've been such a slacker. Great goals and thank you for the vlogging tips and tricks. I had fun doing mine, but you feel so self conscious and nervous, which prevents me from doing another one - maybe after I read that article I'll get more comfortable?? I totally agree with what Brittany said about under-sink organization!! I think that Gary needs to make that closet happen for you some day too!! Haha. Yay to New Orleans!! I haven't been there in almost ten years but it's a fun city. :-) Have a great day lady!! Yay for Nola in the fall, that is going to be so amazing. A few years ago, I reorganized under my skin and it was the best thing ever. I got similar bins at Bed Bath and Beyond. I love that I can see everything and find what I need when I need it. That closet is a dream. I totally need to clean out my closets as well. Just haven't found the time yet. I so need to do it before the fall. Not buying anything until I clean my close is a great idea. I think I should do that. Thanks for the idea. Love your list! And the last one if def my fave!! Who doesn't love a well organized space? Woohoo for NOLA! Definitely schedule a dinner at Irene's while you're there - that was a blogging recommendation when I went and it was ahhhmazing! Can't wait for your vlog! We are on the same wave length! I'm posting my August goals tomorrow after taking a couple months off. Time to get accountable again! So funny! I just made an August to do list last night! Cheers to sticking with it! I'm afraid to open the cabinets under my sink. Its scary under there. 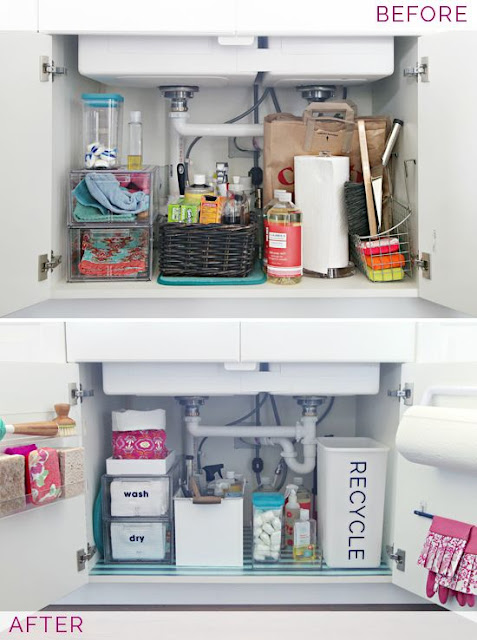 That pictures makes me want to organize under my kitchen sink, too! Have never been to NOLA but always wanted to go! Thanks for sharing that Instagram account - I'll definitely be following that one! How exciting that you're headed down to NOLA - we haven't been either, but I've heard good things. I think Katie had a travel guide up on her blog a while ago ... ? Girl, you totally need to shoot a vlog - I'd love to see it! This is a great round-up! I love that Instagram account. So jealous that you're going to New Orleans in October, I bet you guys will have lots of fun! I've been dreaming of visiting there for so long! Amazing quotes... and great goals! I need to do some cleaning this month myself! This is such a great list! I am trying to be more productive as well, and I happen to be starting with my closet too! I have two closets and both are about to bust. That is on the to do list for this coming weekend. Although, I wish my closet looked like the one pictured, how gorgeous!! I think you have a really great list of goals here! I have a growing list in my mind too. I always like to have a list of goals because it feels so good to check one off the list. The underneath of our sinks is an embarrassment to the eyes. haha. You totally just reminded me that something NEEDS to be done about that. I think it's great to write out your goals. It's much easier to cross off the list when you see it before you. Good luck wardrobe cleaning! That closet. I seriously die. I would LOVE to have a closet like that!!!! I really need to get on getting some stuff to organize under my kitchen and guest bath sinks. My master is nice and organized but the others are a mess! Can't wait to see your video. These are great goals for August! I have several cabinets & closets I need to clean out too! You should try out poshmark for selling clothes you're getting rid of! I've sold a ton of stuff using that app. I always love your quotes and definitely share a few of your goals:) I have been loving grabbing fresh basil from my garden this summer too! Great list of goals for the month! I love that instagram account—followed. Thanks for sharing. And do you happen to remember the name of that documentary?? Sounds interesting! Ahhhhh, NOLA is the BEST US city! It's definitely my fav, that's for sure. The food is SO good, and the music and nightlife. I'll be big, fat and pregnant and jealous just an 8 hour drive away in Dallas. Have a cocktail or 10 for me! I haven't done much productivity-wise this summer, but I've done a lot of seeing and doing and being! I think you have too. I love that IG account. We're heading to New Orleans in February! I just followed that Insta account! Great find! I really need to organize under my bathroom sink but I'm procrastinating hard because it is SUCH a mess. Great - reasonable - goals once again! Yay for the basil staying alive, too; mine gets fried every year so I didn't even attempt it this summer ha. NOLA will be so, so fabulous! Such a good list of goals, I do this for work but need to for my personal life! Love all of these goals! 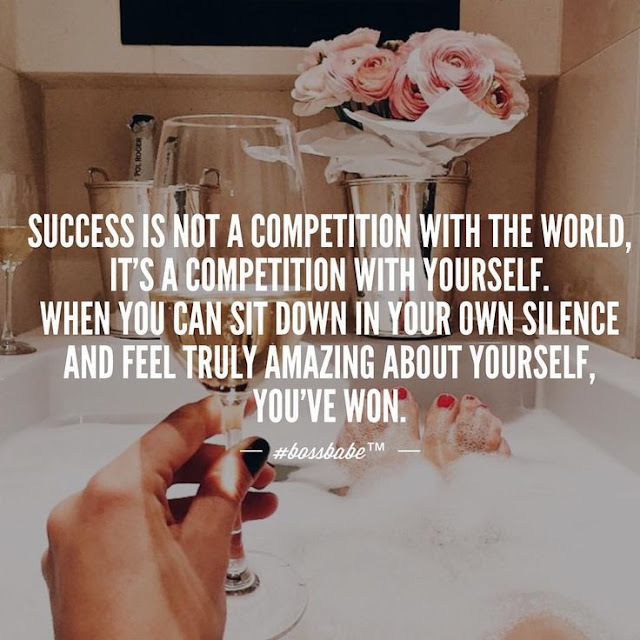 And love boss babe, best insta account ever :) Checking out those vlogging tips now! I'm excited to see what ideas you have for a vlog! 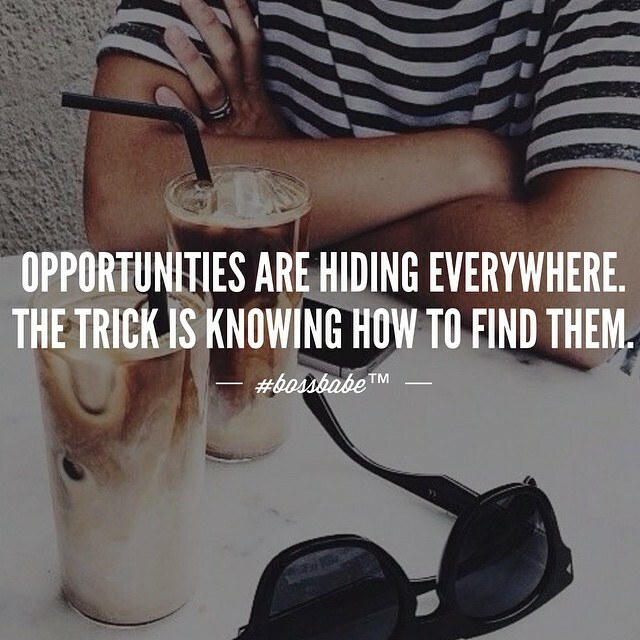 Insta-follow for that #BossBabe account! Love the inspiration. I took a little break from my goals too and have loved just “enjoying” but can’t wait to get back into it also in a month or two! I’ve been waiting and waiting to organize my closet too – I just need to find the time – I’m hoping for just before Labor Day! I'll have lots of tips for you after we get back from our Nola trip over labor day weekend! I think I might take to eBay to sell the remainder of my closet goodies. I also tried Poshmark but no such luck yet. Hope you get to put a good dent in this list! These are awesome goals girl! I love that under-the-sink-organization idea! I'm going to need to implement this in the new house! Love your goals!! AR and I go to NOLA several times a year to see his family. If there is one place I recommend, it is EAT (http://eatnola.com/) It is on the edge of the french quarter and one of the best meals I've had in the city. It is super small and BYOB. So so cute. I'd also recommend doing a walking history/ghost tour. We did one last spring and we still talk about it. We learned so much about the city and got to stop at bars along the whole way. It was such a fun activity! Y'all will have a blast! ...oh how I wish my under the sink situation looked like that ha!! 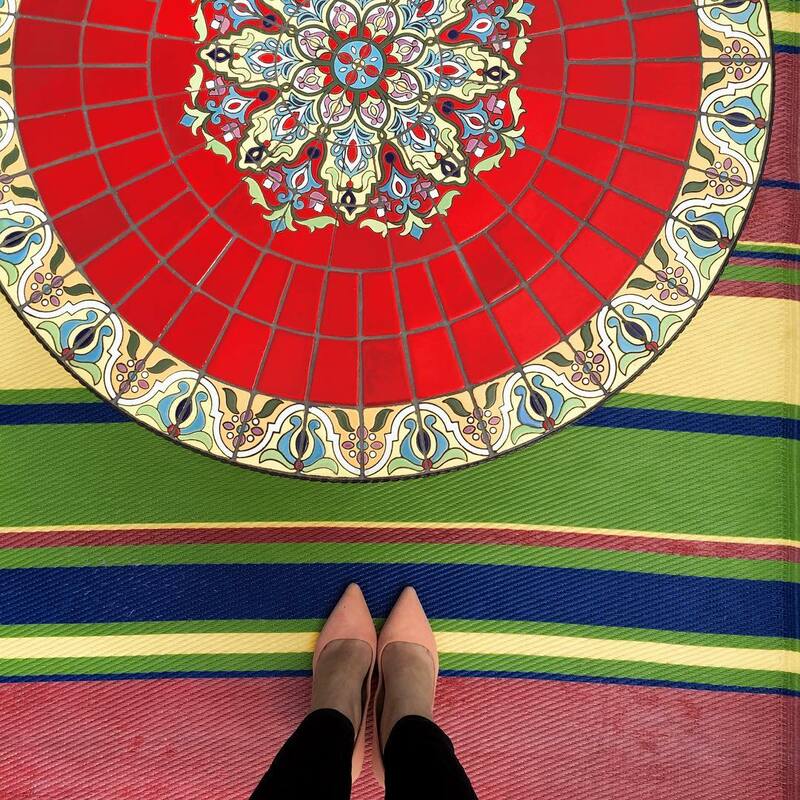 Here's to kicking goals this summer gal! I just did a major closet clean out - it's amazing how many things you accumulate over time! I try and do one every year. I also would like to try and vlog at least once - I really just hate my voice! Ive needed to lighten my wardrobe forever. One day I will actually get to it! Haha I love @bossbabe their posts are so inspiring!! NOLA is a blast, although I haven't been there since I was a teenager, I'd love to go back as an adult! That will be so fun!